1685 square feet with an additional 902 in the finished lower level, 3 bedrooms and 2.1 baths. Vaulted family room has a cozy fireplace flanked by large, light-filled windows. Large deck with built-in seating and planter boxes. Don’t miss this great home at 1724 Scio Ridge, contact us to schedule a showing today at 734-761-3060 or email info@bouma.com. 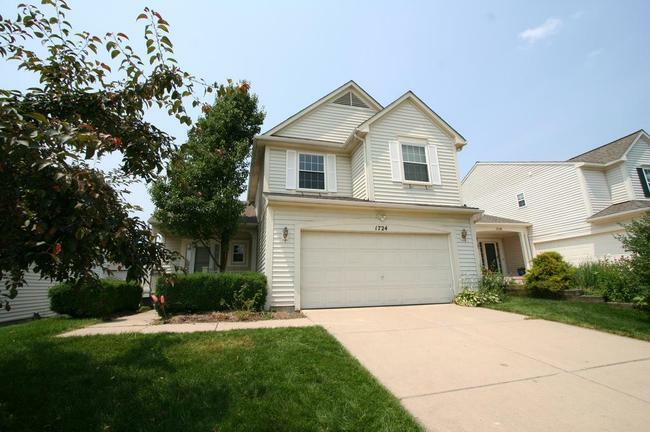 View more of The Bouma Group’s Ann Arbor Real Estate listings here! 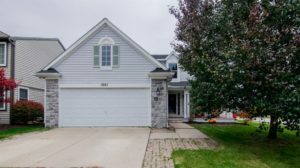 For more information or to request a private showing for 1454 Scio Ridge Ct., contact the Ann Arbor Real Estate specialists today at 734-761-3060 or info@bouma.com. 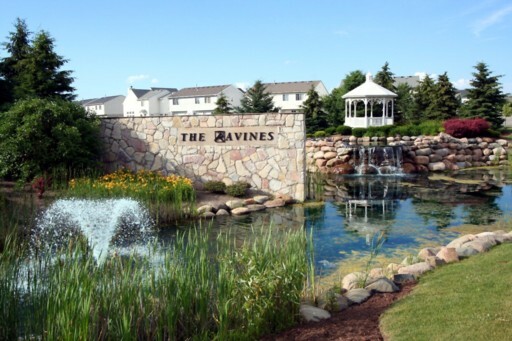 The Ravines, Ann Arbor has seen an upswing in real estate values over the past year. Homes are selling for higher prices since the huge drop in 2008. There are currently 3 homes listed for sale, all with sales contracts pending. 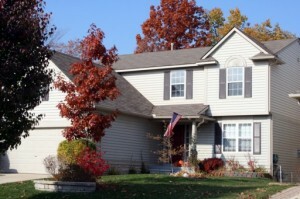 In 2011, 8 homes sold. 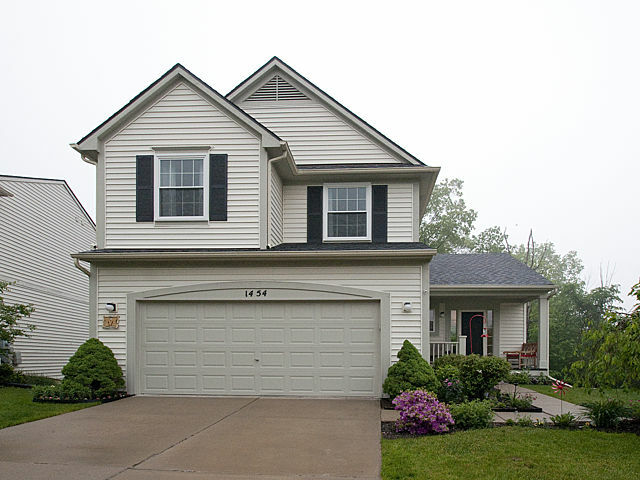 For more information on 1648 Abigail Way and The Ravines, contact The Ann Arbor Real Estate experts with The Bouma Group at info@bouma.com or 734-761-3060. 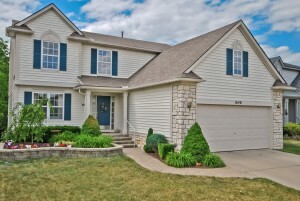 You can also schedule a showing of this home here! The Ravines Subdivision, Ann Arbor is located on the southwest side of town in beautiful Scio Township. This desirable Ann Arbor neighborhood features recreation for all with a park, ball fields, gazebo, tennis, and volleyball. There is currently 1 home for sale, 5 homes have been rented, and 6 homes have sold.